Natural Ways To Cure Coughs In Kids - I Am Proud Of My Kids! The water will help keep the mucus membranes moist. Ginger tea and honey soothes the throat and helps get rid of the mucus. If caught early, the combo could relieve a cough in seconds. You can also use other herbs such as thyme, licorice, and oregano for similar results. Honey is by far the best remedy. Kids like it so much. Make sure they go easy on it; too much of anything could do more harm than good. Exposure to steam will help relieve coughs, especially at night. Add natural herbs such as eucalyptus for better results. You can start a shower or have him/her inhale directly from a bowl. Make the water a little saline to keep the membranes moist for longer hours. Although kids dislike lemon, it works directly on the nasal membranes and the throat for instant relief. To avoid irritating their teeth, squeeze it into warm water and then serve. 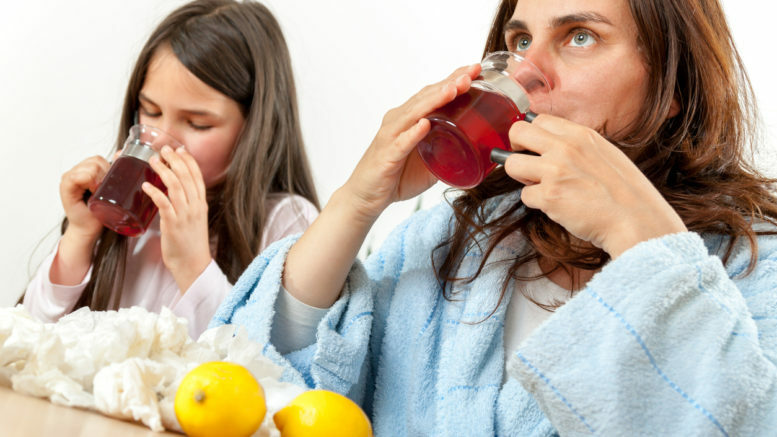 Be the first to comment on "Natural Ways To Cure Coughs In Kids"